If you are interested in becoming an entry-level educator within the Texas public school system, you want to consider taking the TExES Core Subjects EC- 6 exam. The TExES Core Subjects assessment evaluates the knowledge and skills that are necessary to teach from early childhood to grade 6 in Texas public schools. Administered by Texas Educator Certification Examination Program, the TExES Core Subjects test follows the guidelines of the current educator standards. 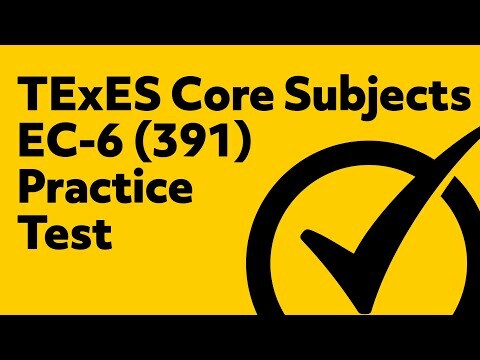 How do I register for the TExES Core Subjects EC-6 exam? You can register for this exam on the Texas Educator Certification Examination Program website or by phone. How much is the TExES Core Subjects EC-6 exam? Who offers the TExES Core Subjects EC-6 exam? The Texas Educator Certification Examination Program offers this exam. How long is the TExES Core Subjects EC-6 exam? The TExES Core Subjects exam is 5 hours, with 267 multiple-choice questions. There will be an online scientific calculator. Please don’t bring your own calculator. The score range is 100-300, where 240 is the minimum passing score. You must arrive at the testing center before your scheduled test time. If you are late, your test will be forfeited. Bring your admission ticket to the testing location. You can find this ticket on your account on the Texas Educator Certification Examination Program website. Bring an unexpired identification document(s) with your name, photograph, and signature. There is an on-screen calculator so please don’t bring your own. You can access your test scores on your Texas Educator Certification Examination Program testing account. The TExES Core Subjects is a computer-based exam with 267 multiple-choice questions. Candidates have 5 hours to complete the exam. Looking for an all-in-one study guide for the TExES Core Subjects exam? The Mometrix TExES Study Guide includes easy-to-read explanations for the most critical concepts on the exam. You can also look forward to an assessment explanation and test-taking strategies that are sure to ease your test anxiety. For candidates seeking more resources, the Mometrix TExES Flashcards are portable and include in-depth explanations of what you need to know for the big day! These flashcards are an excellent option for test-takers who might not have much time to study. 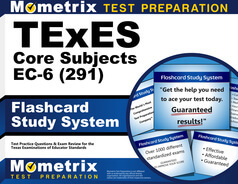 The Mometrix TExES study guide and flash cards cover all 5 subtests. The TExES is an excellent opportunity to advance your career in education. 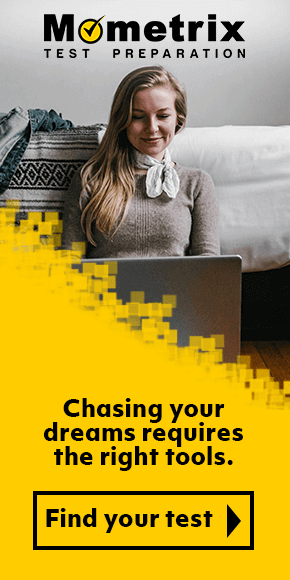 We look forward to helping you earn the results you want. Best of luck! Mometrix Academy is a completely free resource provided by Mometrix Test Preparation. 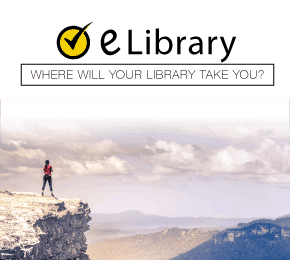 If you find benefit from our efforts here, check out our premium quality TExES Core Subjects EC-6 study guide to take your studying to the next level. 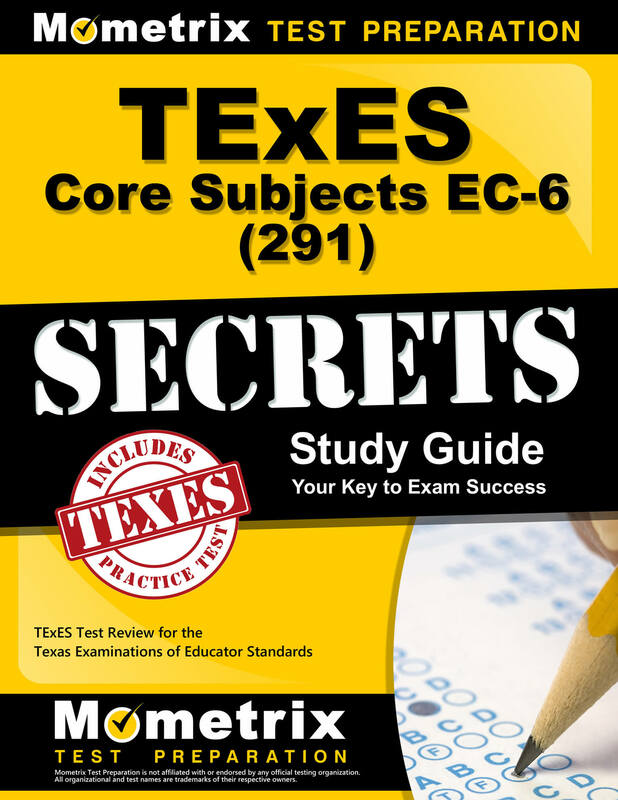 Just click the TExES Core Subjects EC-6 study guide link below. Your purchase also helps us make even more great, free content for test-takers.